Vinyl has left its vintage reputation firmly in the past in recent years. 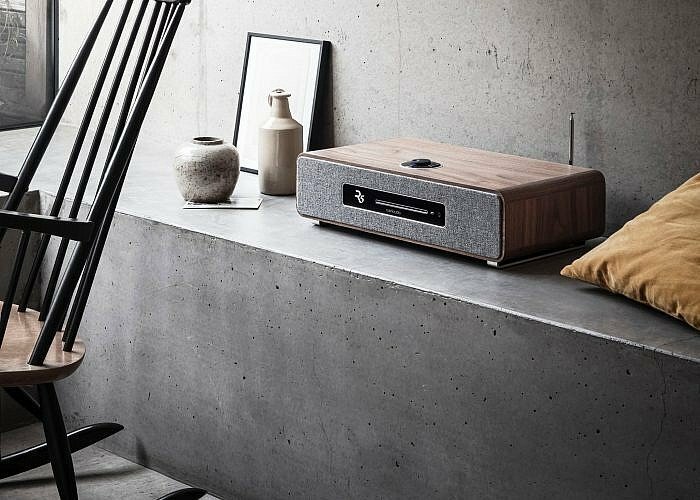 The revival of the medium, encouraged by a new generation of audio enthusiasts, translated into an increase of popularity for the classic turntable, but MAG-LEV Audio partnered with the Desnahemisfera design studio to take the trend to a completely new level with an innovative concept. 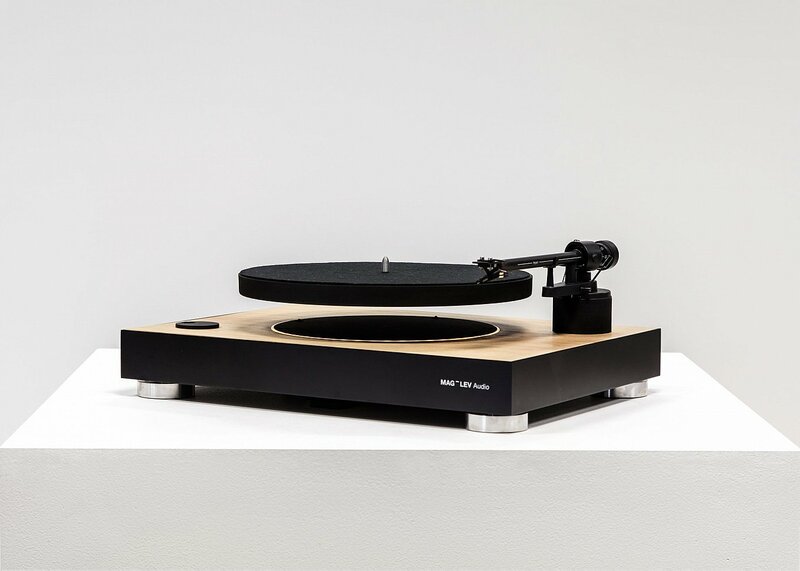 The First Levitating Turntable aims to bring more quality to the sound of music and offer a stylish, futuristic appearance to please both vinyl and modern design aficionados. By using state-of-the-art patented technology, the company has created an innovative drive system that is unlike any other systems currently on the market. 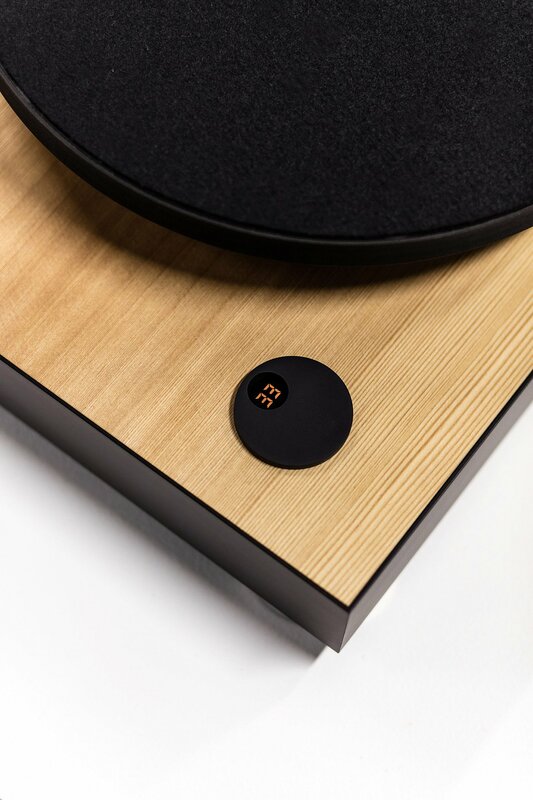 Through magnetic levitation, the platter is suspended into the air when the turntable is in use, ensuring a smoother, clearer sound thanks to minimal friction and also adding a striking visual accent to the design. A pre-fitted tonearm and cartridge allow the user to connect through phono-in, while the semi-automatic system and the cueing mechanism make listening to music simpler and more enjoyable. Other features include a button to switch between 33,3-rpm and 45-rpm, a safety UPS system in case of a power outage, feet to support the platter when the turntable is turned off, and elegant orange lighting. Launched recently on Kickstarter, The First Levitating Turntable is available to pre-order at a reduced price until the 21st of November when the campaign ends, and backers can choose between black or imitation wood designs. Photo credits: MAG-LEV Audio.